A pleasant, straightforward Hotel in a wonderful location. The staff was helpful, the breakfast excellent. There was a strong smell in the room. We requested change of room which was declined due to unavailability. 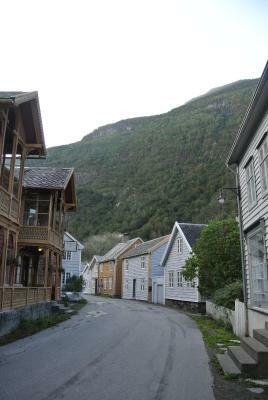 Good location to overnight for Flåm area. Clean, comfortable room. 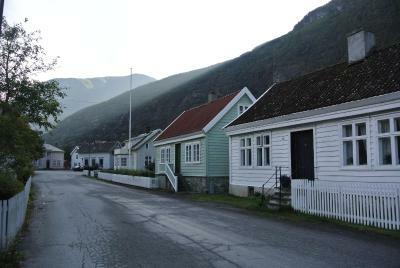 Pleasant walk to the small town which has a supermarket and a cafe where we ate a nice dinner. Location is amazing! The view of the fjord is awesome! Mooie locatie.Aardig en adequaat personeel.Goed gegeten. Las vistas desde la habitación, limpio y personal muy amable. Rommene i 4de etasje er vesentlig bedre enn i de andre etasjene. Så anbefaler å be om å få ett av de nye rommene. Bufféen er ok, frokosten er også grei. Erg mooie omgeving. Prachtig buitenterras en ook erg mooi uitzicht vanuit onze kamer. Prima ontbijtbuffet. Ook mogelijkheid voor buffet 's avonds. Prima, alleen jammer dat de warme gerechten niet goed warm gehouden werden. Maten var veldig bra, og spesielt kjøttet som var til middag fredag kveld. החדר היה מרווח וכך גם חדר האמבטיה. הצוות שיתף פעולה כמיטב יכולתו. 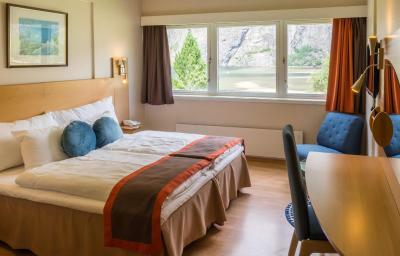 Lærdal Hotel This rating is a reflection of how the property compares to the industry standard when it comes to price, facilities and services available. It's based on a self-evaluation by the property. Use this rating to help choose your stay! 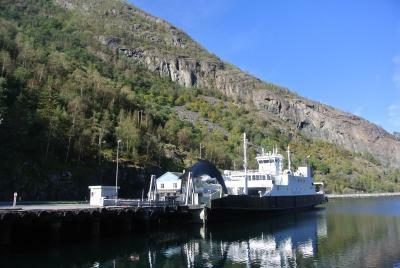 Located by the Sognefjord, this hotel offers a restaurant a bar and a private beach. Guests enjoy free Wi-Fi in public areas and free parking. 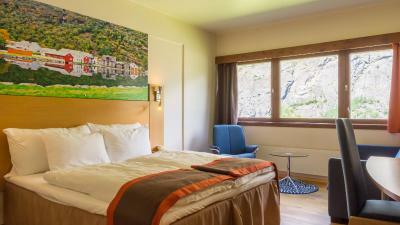 All rooms at Lærdal Hotel include TV and a private bathroom with shower. The in-house restaurant serves Norwegian as well as international cuisine. 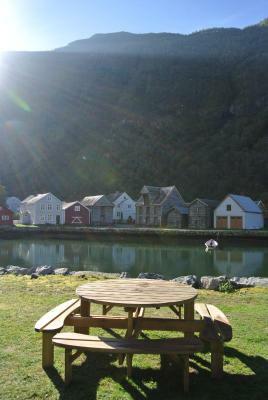 Other facilities include a lobby bar and a large furnished garden with fjord views. 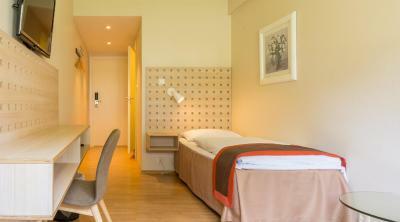 Guests can relax by the fireplace in Lærdal Hotel’s lounge. 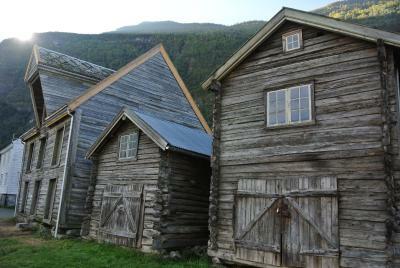 The historic wooden buildings in central Lærdal are about 10 minutes’ walk away. 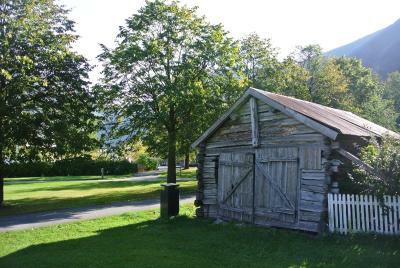 When would you like to stay at Lærdal Hotel? Includes a work desk, three channel TV and a private bathroom with shower. 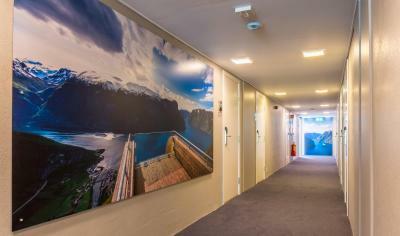 House Rules Lærdal Hotel takes special requests – add in the next step! 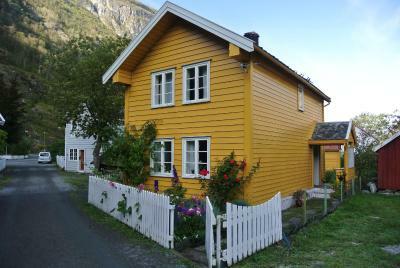 All children under 2 years are charged NOK 225 per night in a crib. 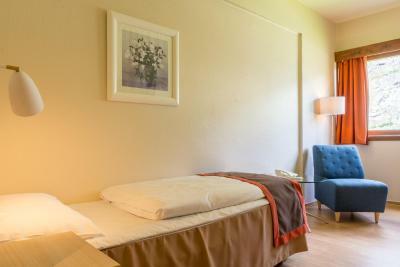 All children under 16 years are charged NOK 300 per night for extra beds. 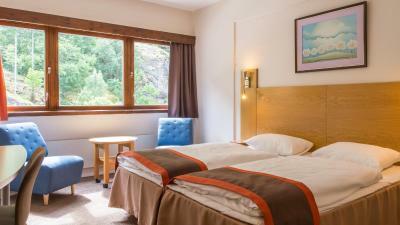 Lærdal Hotel accepts these cards and reserves the right to temporarily hold an amount prior to arrival. Normal hotel. Everything necessary was there. Weird Smell in Bed room when arrived. Great Location, Next to National Scenic Route. A bit basic bathroom and bedroom. Both bedside lights did not work. 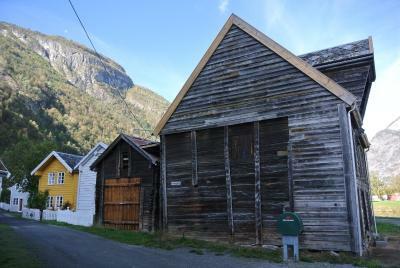 Great location next to the fjord. No air conditioning do open windows and noisy staff and people outside. Location and the common rooms was good, but it was not cosy, no flowers no newspaper or brochure for advanture. Superb food and friendly staff.